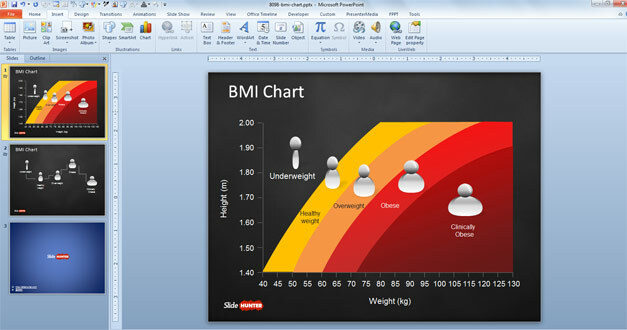 Free BMI Chart Template for PowerPoint is a presentation template for healthcare industry and professionals looking for a free BMI Chart template for men. 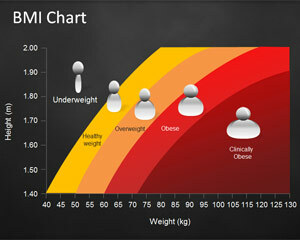 This presentation design contains the body mass index chart (BMI chart) also known as Quetelet index chart. It helps to understand the measure for human body shape based on an individual’s mass and height and based on the current BMI value you can determine if a person is overweight or not.